The Center for Judaic Studies and Contemporary Jewish Life presents this lecture in remembrance of Kristallnacht, the Night of Broken Glass, when the Nazis orchestrated a pogrom during which German Jews were humiliated, beaten, and murdered and Jewish homes, businesses, hospitals, synagogues, and schools were looted and destroyed. 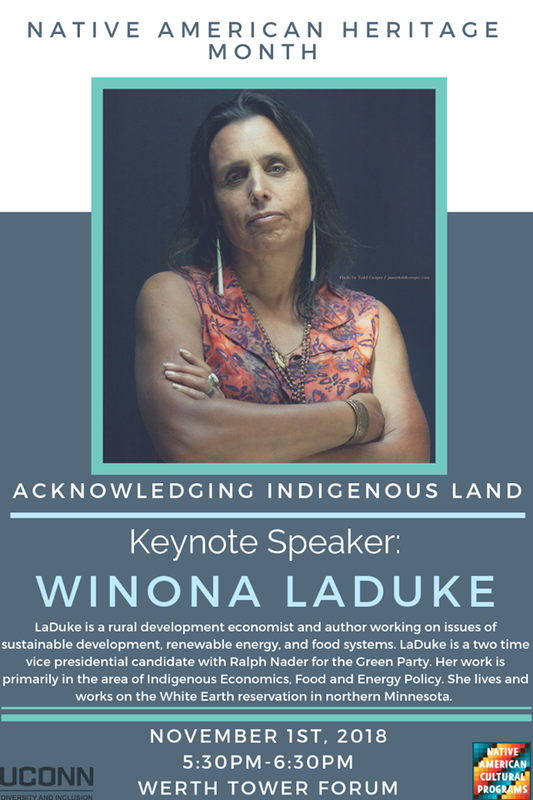 Winona LaDuke is a rural development economist and author working on issues of sustainable development, renewable energy, and food systems. LaDuke is a two time vice presidential candidate with Ralph Nader for the Green Party. 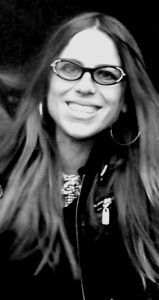 Her work is primarily in the area of Indigenous Economics, Food and Energy Policy. She lives and works on the White Earth reservation in northern Minnesota. 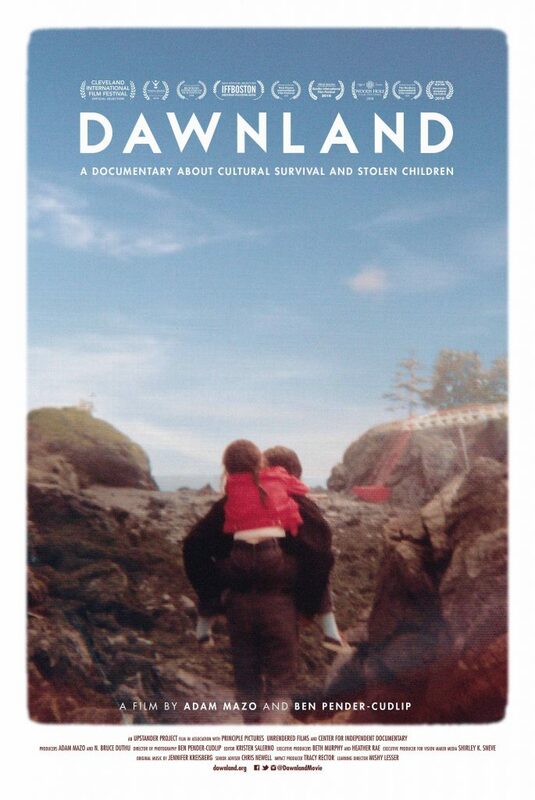 Come listen to Winona speak on the importance of acknowledging indigenous land. 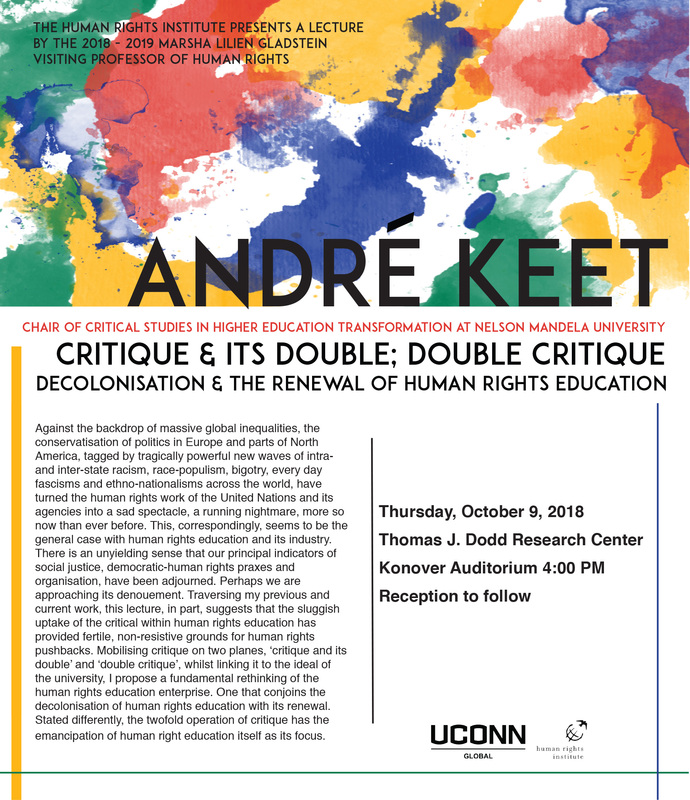 For more information, contact the Native American Cultural Programs at student5718@ad.uconn.edu. Purpose: ECE certified instructors for EDLR1162 and HRTS1007 will engage in a day-long professional development (PD) opportunity that will provide exposure to service-learning, community partnerships, and civic engagement through a human rights lens. Participation in this PD opportunity will count toward the ECE requirement for PD for its instructors. Throughout the day ECE instructors will be encouraged to think critically about how and why we take action, as well as the consider implications for the multiple stakeholders involved when action is taken. For the purpose of this workshop, “taking action” will most often be defined by engaging in direct service. 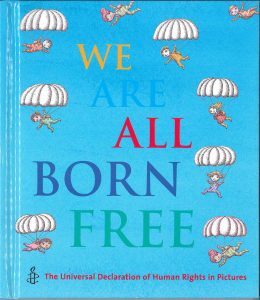 Interested in using children’s literature to teach human rights in your classroom? The workshop is free and open to all Connecticut educators. 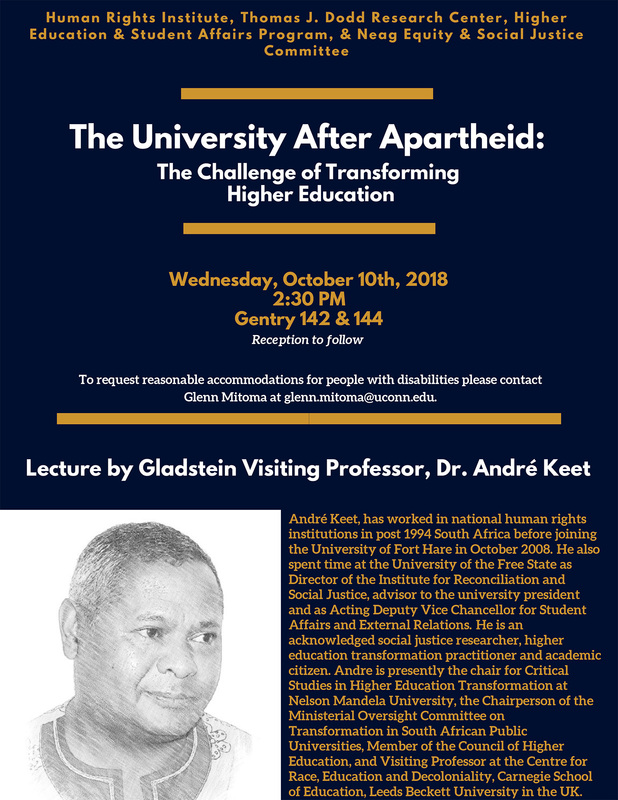 The Dodd Center is delighted to welcome the Human Rights Institute’s 2018 Gladstein Visiting Professor of Human Rights, André Keet. 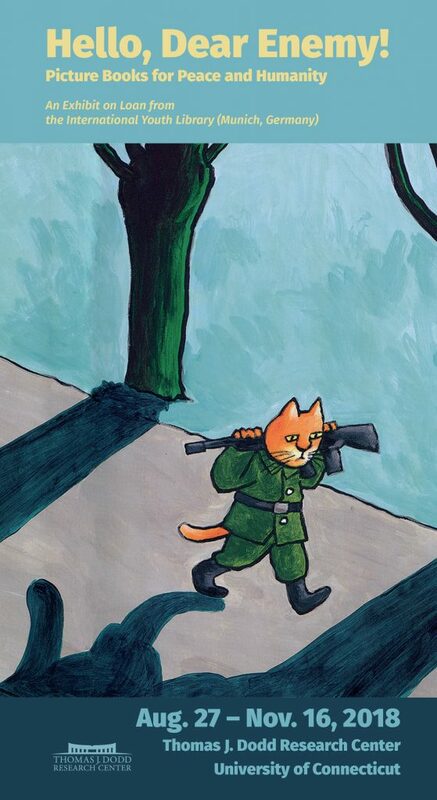 On Exhibit: Hello, Dear Enemy! The Dodd Center is proud to host the exhibit, “Hello, Dear Enemy,” on loan from the International Youth Library in Munich, Germany. 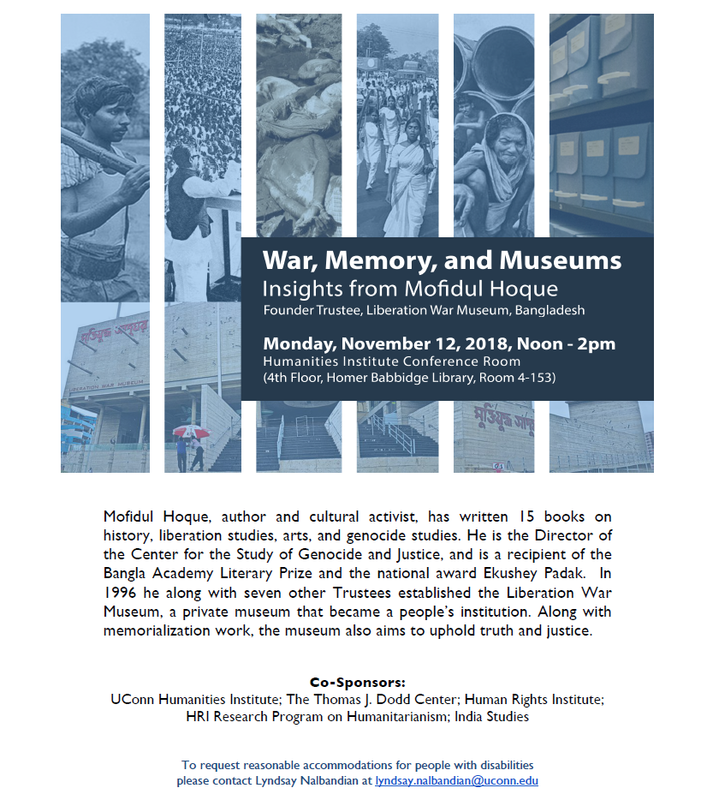 The books included in this exhibit present stories from around the world of characters grappling with the traumas of war and displacement, violence and oppression, and envision a world of peace and justice. 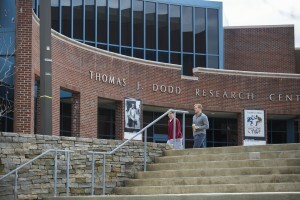 Stop by the Dodd Center before Nov. 16 to check out the posters and read the books. Check out the Helllo Dear Enemy Catalog. "Cultural Collaboration: Historical & Contemporary Examples of Radical Visual Art"
The talk will start with a slideshow of work by socially engaged artists, collectives, and cooperatives (historical and contemporary). Then she will talk about her work as a member of the Justseeds Artsits' Cooperative. 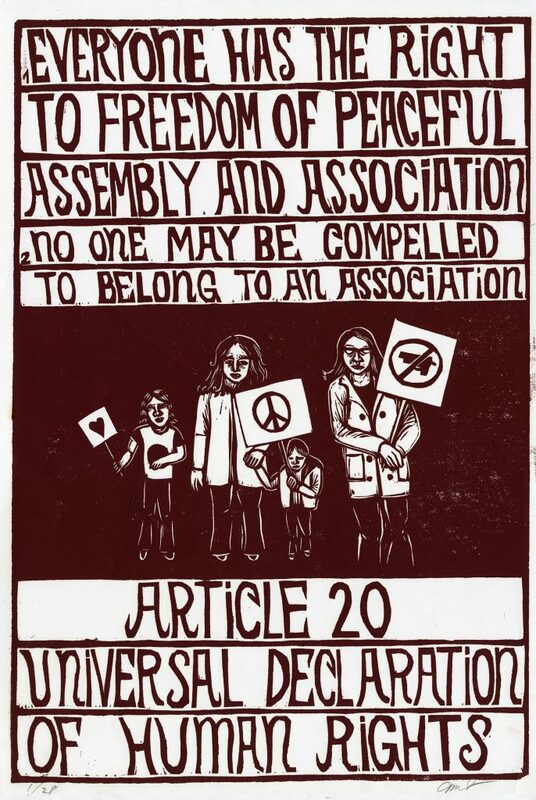 Finally she will introduce her current work, a series of prints on the Universal Declaration of Human Rights. She will talk about human rights issues in the United States and how to address these issues in visual artwork with an intersectional perspective. "Documenting Dissent: Exploring Art Collaboration with Social Justice Movements"
We will look at work in the collection in the Research Center. 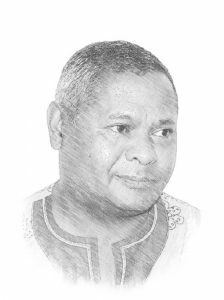 We will consider some of the ways in which individuals create independent work, collaborate with organizations, and collaborate with other artists to visualize social justice. We will discuss questions artists and activists can use to create their own work. Such questions include: who is our audience, what form of language or culture may be most useful for communicating our message, and what is the relationship of text and image in visual communication. 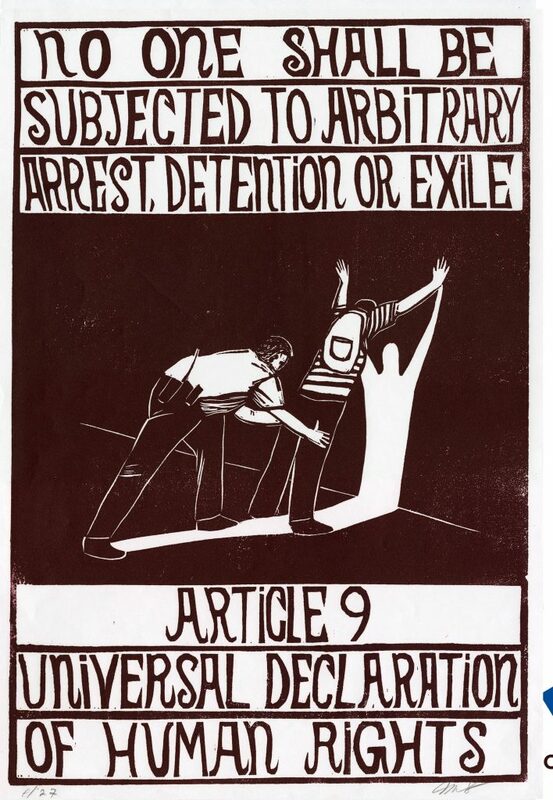 Join us as we create original posters and signs dedicated to human rights and social justice. 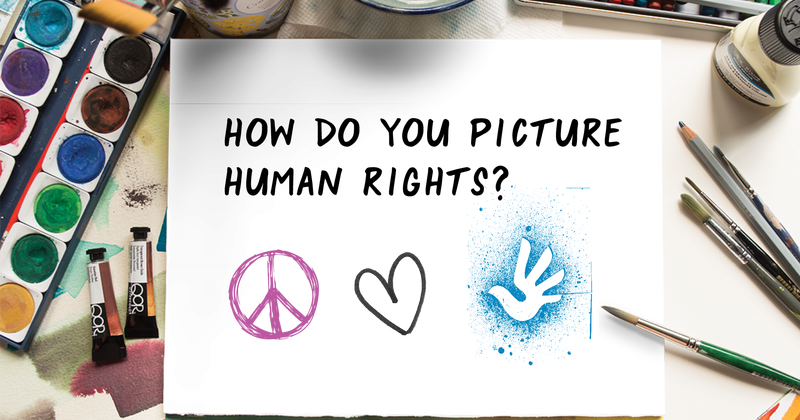 Master printer and member of the Justseeds Artists' Collaborative Meredith Stern will guide us as we prepare for the #StandUp4HumanRightsCT Rally at the Capitol Building in Hartford on Saturday, September 8, 2018 at 1:00pm. Drop in to the printmaking studio in Bishop Center between 1pm - 4pm. No print experience required! For more info on the #StandUp4HumanRightsCT Rally, visit the website here.